Individually fashioned tools enable Acci-Dent technicians to carry out repairs on-site by gaining access behind the dent. With our knowledge of metal properties, we transform the area back to its original shape. Dents can successfully be removed from the size of a five pence coin, to the size of a golf ball. Larger dents can often be substantially tidied up, but not fully repaired. Please beware of anyone that claims they can repair larger dents fully. No Painting means no chance of colour mismatch and therefore no devaluing of your vehicle. Since the original factory finish remains intact, the process of paintless dent removal will help retain the value of your car. 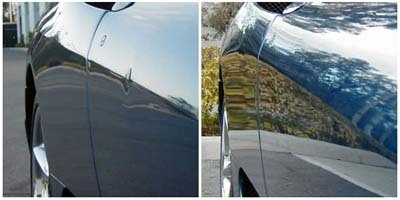 Protruding dents can also be repaired very effectively. There are no paints, no sanding, and no messy fillers used. Eliminate mis-matched colours from painting. 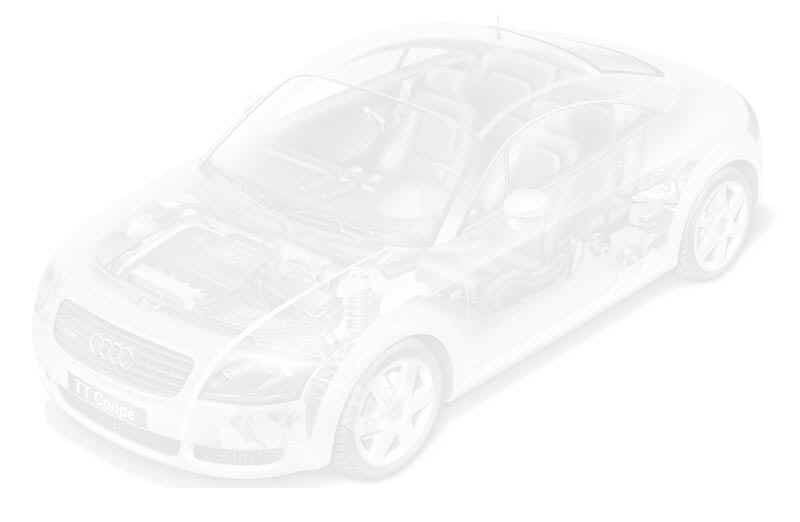 Our workmanship will significantly enhance your vehicle. The cost is considerably less than a body shop repair.